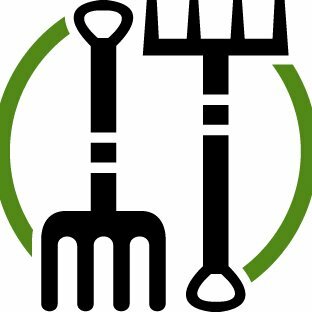 Filter and discover IoT Agriculture Resources. 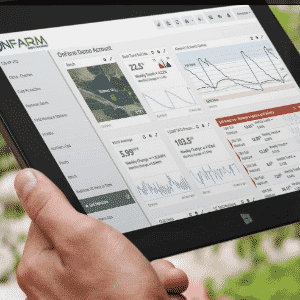 View smart farm case studies, sensor applications and potential resource and labor saving dashboards, tools and apps. 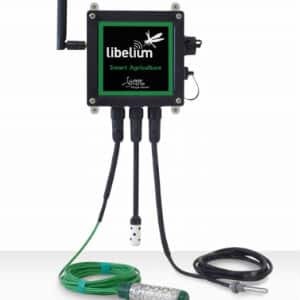 Better understand the opportunities of and resource savings og using wireless sensors and remotely monitoring devices on your farm. 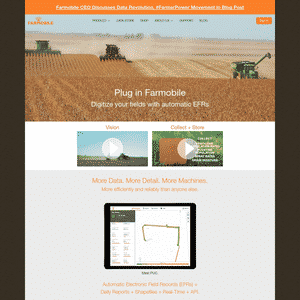 Filter and compare IoT Ag data platform vendors and alerting services. 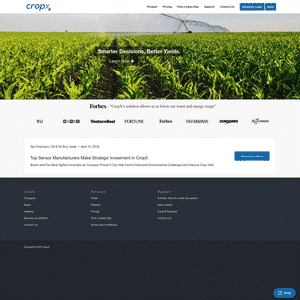 CropX is offers an agriculture analytics solution. 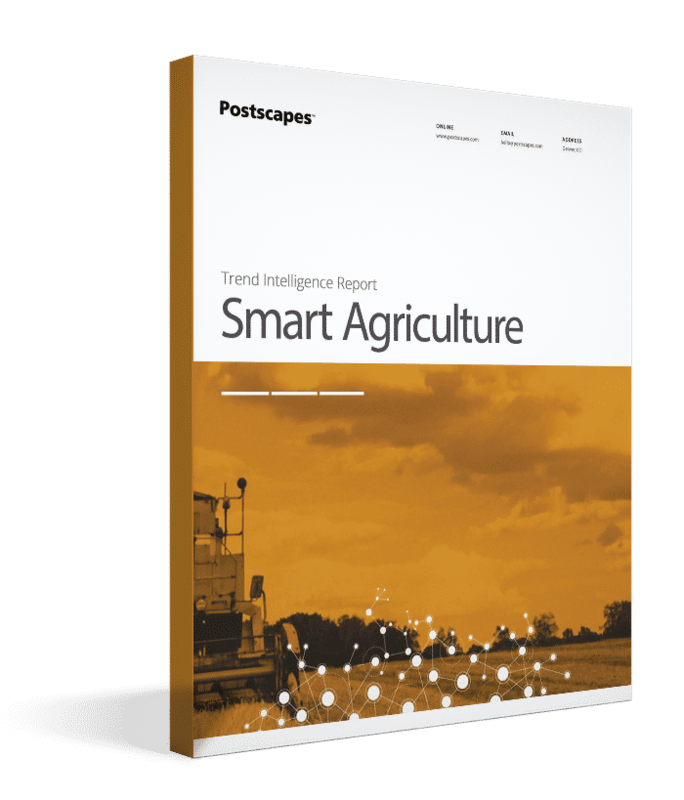 Looking for more companies in the smart agriculture industry? 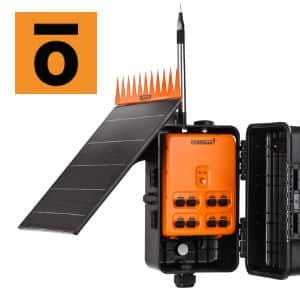 Semios: "Connect frost, leaf-wetness, soil moisture and pest pressure sensors customized to your orchard." 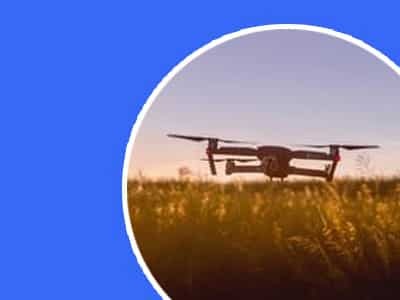 Harvest AI - "Scalable and flexible systems for material handling and data management in a range of industrial environments"
DroneSeed - "DroneSeed offers full lifecycle services for forestry management. From planting to harvesting, we help our customers maximize the value of their forestland. An efficient, cost-competitive fleet of drones reduces reliance on manual labor." Ah, the miracle of childbirth. For cattle farmers and ranchers, every healthy calf represents a piece of their future livelihood — so it’s important to pay attention to pregnant cows as they near their due dates. But a farmer can’t always be with Bessie 24/7, which is why Moocall was invented. 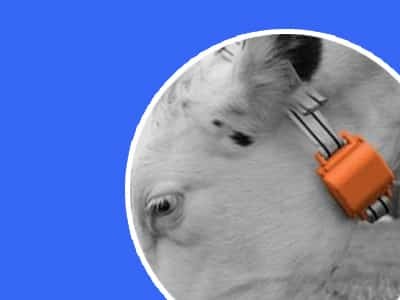 Moocall’s noninvasive wireless sensor can detect when a cow is going into active labor. 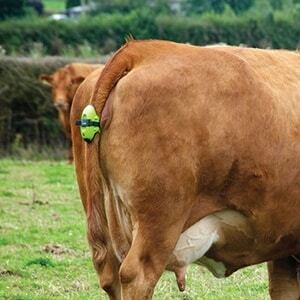 It straps to the tail, where it can monitor movement for the patterns of activity that mean a calf is on the way. 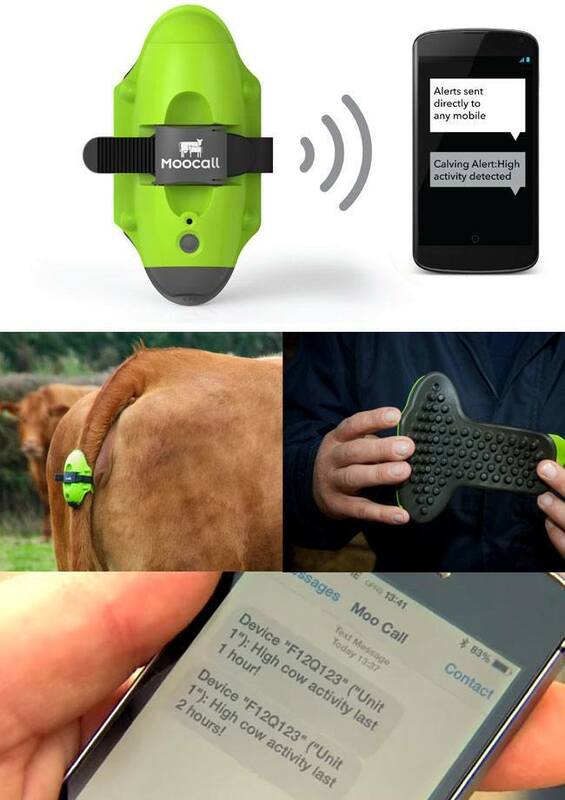 Then Moocall uses the 3G mobile network to send a text alert to the farmer, who should have about an hour to prepare for the arrival of the latest addition to the herd. 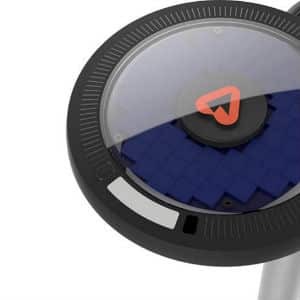 The sensors are water-resistant and designed with a teardrop shape to prevent snagging on fences or other objects. 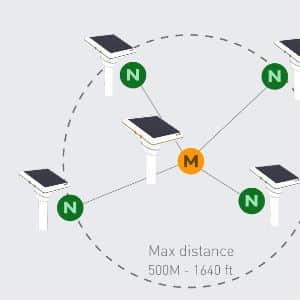 With battery life of up to 30 days per charge, Moocall provides “set and forget” monitoring that works almost anywhere in the world, even where mobile coverage is poor. 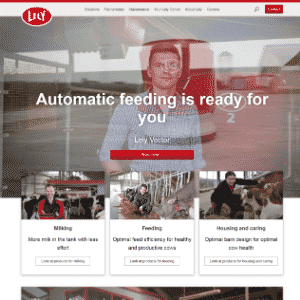 Moocall won a Best New Product award at the U.K.’s 2015 LAMMA agricultural equipment expo as well as being nominated for the UK Design Museum – Designs of the Year in their Product category. "The quality of asparagus depends heavily on the temperature of the ground in which it’s grown. To control the temperature, farmers use a two-sided sheet of foil: the black side draws in sunlight to increase the heat of the asparagus bed, and the white side reflects light to cool the bed down. In order to make the right “black or white” decision, the farmer needs to measure the temperature of every field at least once each evening. That’s where we come in. Our IoT system frequently measures the temperatures of the bed at different levels and stores the data in the cloud. Then we provide this information plus additional analysis in a front-end interface, accessible anywhere, anytime." 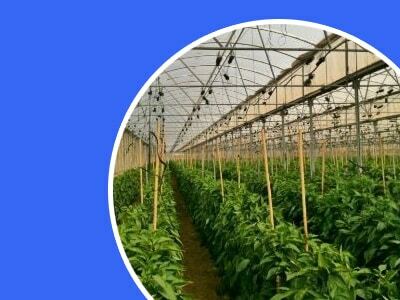 Farmers in Uttar Pradesh and Punjab will be able to detect late blight disease in this season's potato crop through mobile phones, thanks to Tata Consultancy Services. 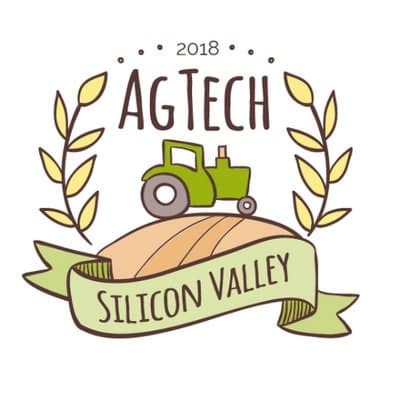 In a pilot project being run by the IT major across a few villages in these states for the past two years, agricultural experts are able to gauge the crop's susceptibility to disease based on soil and weather (humidity, temperature and rainfall) parameters. 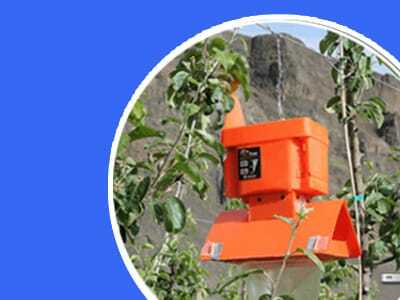 Measures rainfall, crop water demand, water stress, microclimate, canopy biomass & chlorophyll. 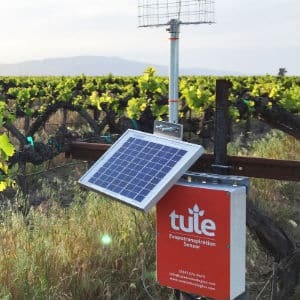 Who is funding this smart ag revolution? 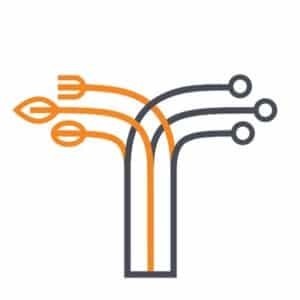 Portfolio includes arc-net, ImpactVision, Pycno and others. 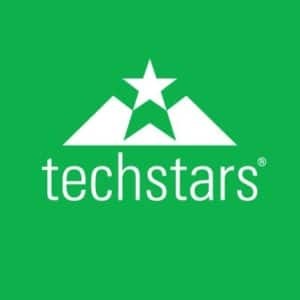 What startup accelerator programs are out there and what are they funding?